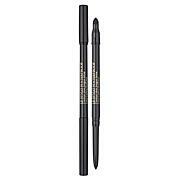 Winged winks, cat-eye flashes and glamorous glances are all in your future with the bareMinerals One Fine Line Micro Liner. This kind of precision isn't just pretty. It's irresistible. 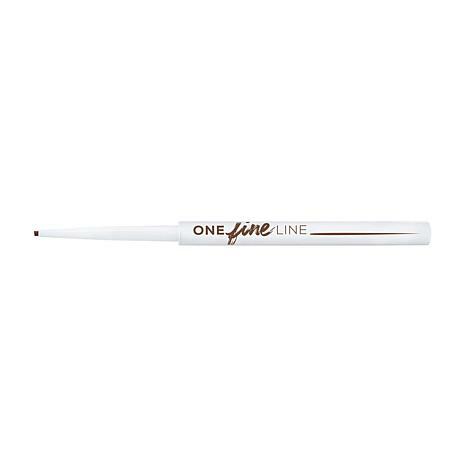 One Fine Line Micro Liner is our thinnest eyeliner ever, featuring an ultra-fine 1.5mm tip for precise application at the lash line and inner rim of the eye. 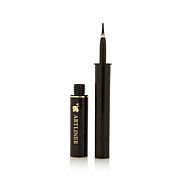 This automatic eyeliner pencil is formulated with mineral pigments for waterproof, smudge-proof and long lasting color with a soft matte finish. The creamy formula with naturally-derived waxes glides on without dragging or tugging at the eyelid, effortlessly hugging the lash line to give subtle definition and mimic the look of fuller lashes. 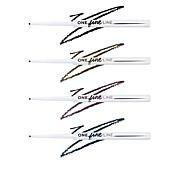 Ideal for tight lining and creating a winged, cat-eye look. 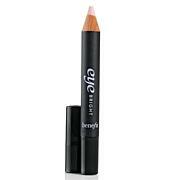 I've been searching for and trying many other products for an easy-to-use eye liner for years! Now at last here it is! Thank you, bareMinerals! I just could not achieve the fine line at the eyelashes that I wanted with the other applicators - always a mess and time consuming. This is the look I want and in no time at all! When they say MICRO, they mean it! This is the finest line I've ever been able to get. Very easy to use, yet very easy if I need to correct. Would definitely buy again.